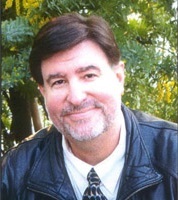 Jeff Manning is an American voice actor for many Japanese and English video games, films, and television shows. In Super Smash Bros., he played the voice of Master Hand as well as the announcer of the game in the English and Japanese versions. This page was last edited on September 7, 2018, at 02:51.